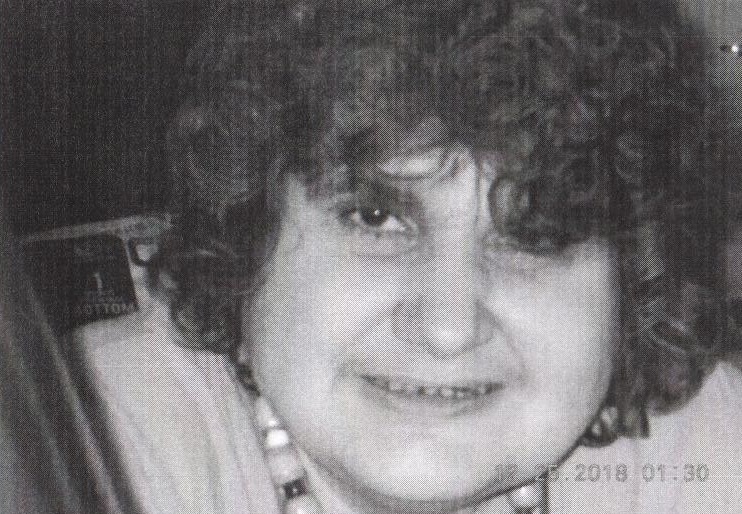 Patricia Dinger, 45, of New Bethlehem, died Wednesday, Jan. 30, 2019, at UPMC Presbyterian Hospital. She was born June 24, 1973, in Kittanning, to Darl and Florence (Stover) Dinger. She was a graduate of ARIN Intermediate School. She enjoyed looking at magazines, dogs, stuffed animals, watching television, and spending time with her nieces and nephews. She is survived by her mother, Florence Dinger, of New Bethlehem; sisters, Marcia Cole, of Adrian, Mindy Miller, of Ford City, Michelle Walker and husband, James, of New Bethlehem, and Betty Flatt and husband, John, of Adrian; and several nieces and nephews. She was preceded in death by her father, Darl Dinger, who died in 2013; and sister, Barbara Steele, who died in 2016. Friends will be received from 2-4 p.m. and 6-8 p.m. on Sunday, Feb. 3, 2019, at the Kennedy & Blodgett Funeral Home, 253 N. Grant Ave., Kittanning. Additional visitation will be held on Monday at the funeral home from 11 a.m. until time of funeral service at noon, with Pastor Nick Wilson officiating. Burial will be in Jerusalem Lutheran Cemetery.